He’s one of the medics who will be responsible for the clinical development of Europe’s biggest Accident & Emergency departments. Dr Nuhu Usman, who is clinical director for Emergency Care at Sandwell and West Birmingham Hospitals NHS Trust, has told how merging two A&Es into one at the new “Super Hospital” Midland Metropolitan, in Smethwick, is his next big challenge. “When the Midland Metropolitan Hospital opens it will have the biggest Emergency Department in Europe,” explained Dr Usman, who began working at the Trust nine years ago. “Getting emergency care settled into the new hospital and merging two A&Es into one is definitely a huge task. It will be a 100-bed development serving the people of Sandwell and West Birmingham. Dad-of-two Dr Usman, from Sutton Coldfield, is also in charge of ensuring the Emergency Departments at both Sandwell and City Hospital are running well. 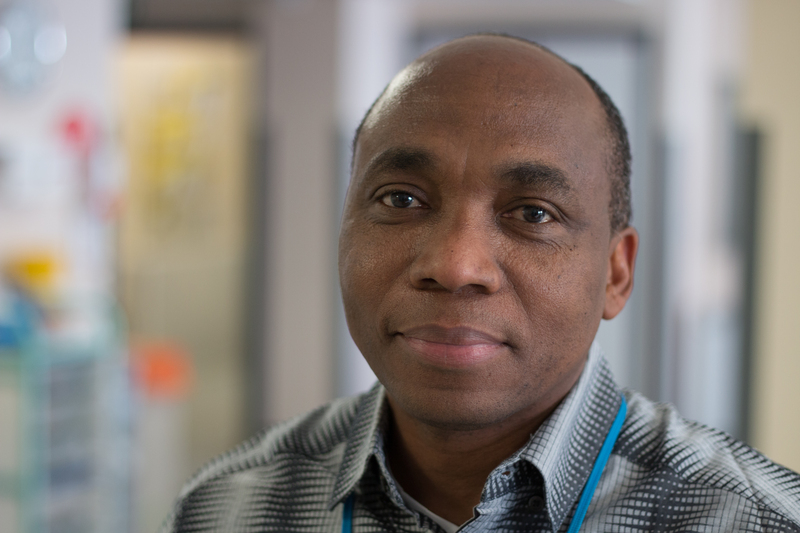 During his time at the Trust, Dr Usman, 48, has helped to create the Ambulatory Care Unit, which is based at both sites and relieves the pressure on A&E. It’s no surprise that helping people is Dr Usman’s ultimate goal. He added: “Patients drive and motivate me at work. I think one of the most satisfying things is seeing a patient leaving the hospital looking well. I enjoy talking to patients especially those who are elderly. Seeing the brightness in their eyes and the gratitude that someone is spending time with them is very rewarding. When Dr Usman isn’t busy working, he likes to escape by going on long walks with his wife and children.